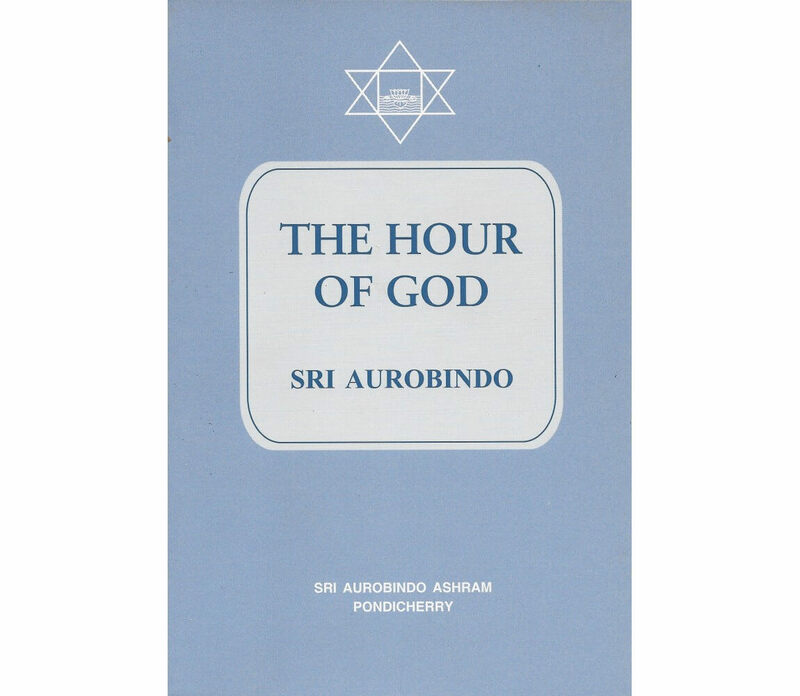 Collection of inspired essays, among them some of the most powerful expressions of Sri Aurobindo’s genius and revelatory vision. 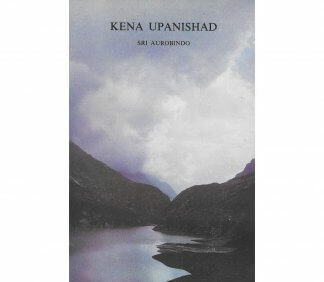 A collection of twenty-four short prose pieces written by Sri Aurobindo between 1910 and 1940 and published posthumously. 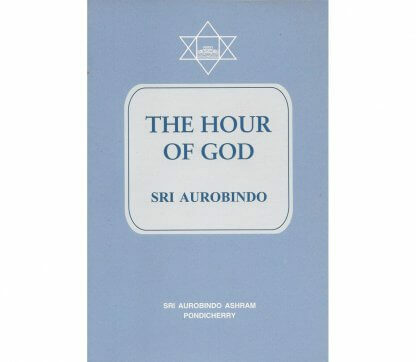 The essays and schemata are organised into four thematic categories titled “The Hour of God”, “On Yoga”, “The Absolute and the Manifestation”, and “Man and Superman”. 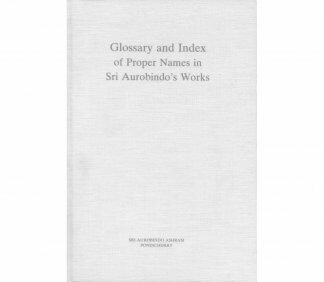 Notes on the texts and a glossary of Sanskrit terms are included at the end of the volume. “There are moments when the Spirit moves among men and the breath of the Lord is abroad upon the waters of our being; there are others when it retires and men are left to act in the strength or the weakness of their own egoism. The first are periods when even a little effort produces great results and changes destiny; the second are spaces of time when much labour goes to the making of a little result. It is true that the latter may prepare the former, may be the little smoke of sacrifice going up to heaven which calls down the rain of God’s bounty. 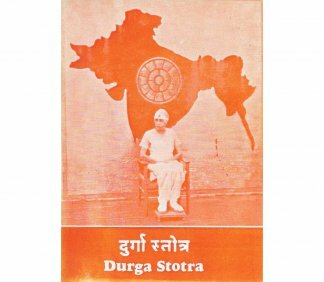 Unhappy is the man or the nation which, when the divine moment arrives, is found sleeping or unprepared to use it, because the lamp has not been kept trimmed for the welcome and the ears are sealed to the call. But thrice woe to them who are strong and ready, yet waste the force or misuse the moment; for them is irreparable loss or a great destruction.